This post is written for those who love Transformers (“TFs”), think about collecting but haven’t bought any for collection purpose before. We collectors, regardless which country we are from, probably share similar stories. It ‘s like, watched Transformers in the 1980s, and eagerly waited for the gift/reward time from our parents so we can have the figure that has been in mind for months or maybe years. However, there were just so many figures and so few gifts. “One day I will buy them all!” was somehow imprinted in our brain and waiting for the time to reactivate……. Until one day, “hey! I am a grown man, I have a job now, I have money, what have I been waiting for???”. Collector mode activated! Contrary to many people thinking, I always believe transformer collection is an affordable hobby. Among with other franchise toys, transformers are priced more reasonable. The year 2010 was the busiest year I built up my collection. I shopped online nearly every week. At any point of time in 2010, there were always some toys being shipped towards my place in Melbourne from Australia, China, and the USA. I lost count of how many toys I bought around third quarter 2010. At the end of the year, I estimated roughly 5000 USD (Aussie dollar was higher than USD) spent which occupied around 10 T-chest cases when moving the place. 5000 USD is not that bad for a single IT professional (no life and dating) back then. Today, married with two kids, I only buy 1 or 2 each month. From a new collector’s point of view, TF toys today are not like when we were kids. 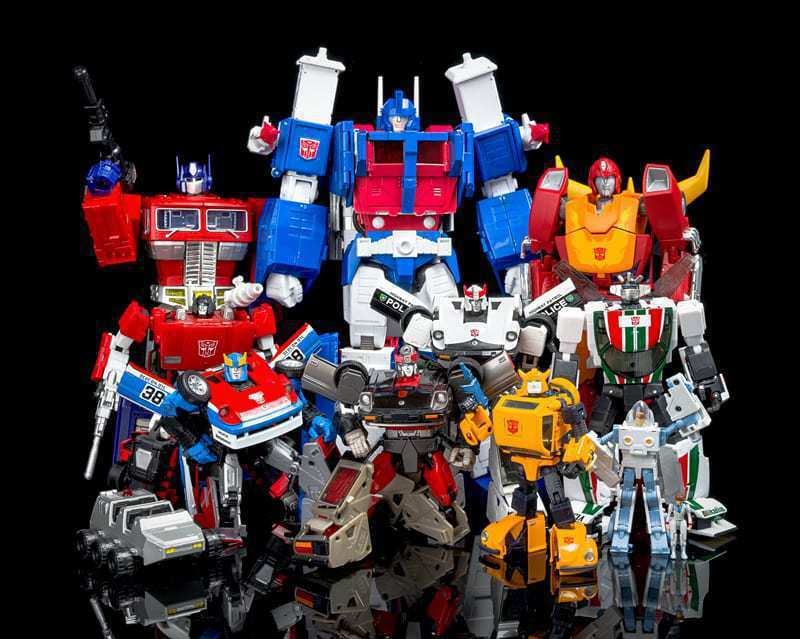 Today, TF toys are categorized into many “series” or “lines”, which means you will see many different versions of Optimus Prime, Ironhide, Megatron, Starscream etc. 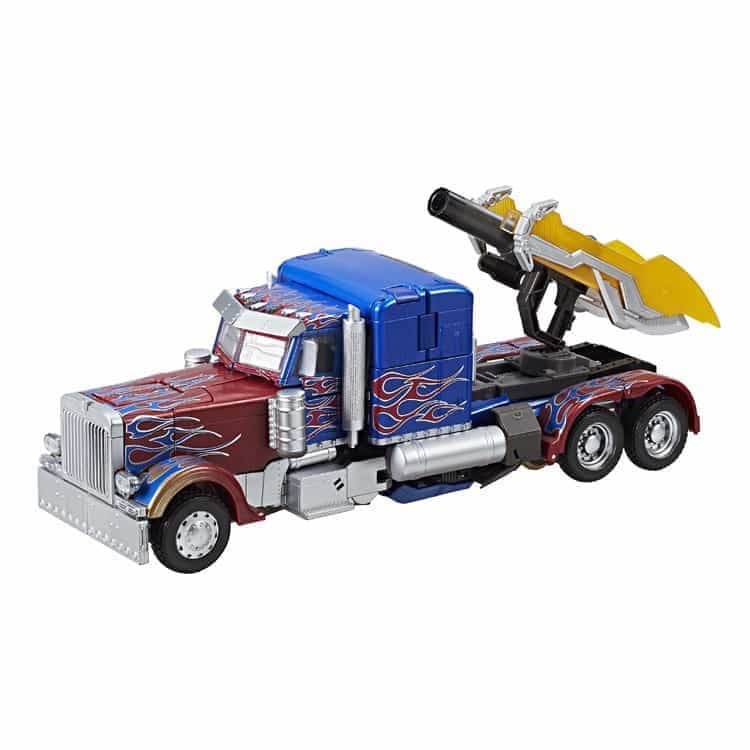 Each version may have different looks, sometimes different colours, and transform into different types of vehicles. Some are made to copy the old 1980s cartoon looking as accurate as possible, some are made to present new looks, based on new cartoon/comic/movie series. More about toylines, read here. Why starting from Optimus Prime? He is the number one main character in the Transformers franchise, the best representation of all toys, all stories and all our memory. You can’t go wrong, avoid throwing too much money on many other toys you don’t even know well yet. You could buy one and say “that’s all good, I am not going to be a long term TF collector.” Stop and move on something else. It preserves value well. If you buy one and store/display it unopened, chances are it will increase in value and sell at a higher price in future. You might also want limit yourself with only one TF series, only purchase from this it while saving money from buying others. One of the popular series is Masterpiece. The name says itself, these toys are really masterpieces. They are huge, from 15cm to 30cm, based on G1 cartoon, and usually sophisticated in transformation. I am having trouble to transform some of them without referring to the manual. On the other hand, some collectors prefer mini series. They are as small as 10cm on average, saving significant international postage cost when purchasing as well as table space. Collectors usually leave their MP toys on the shelf, but put some mini ones on the desk, so they can fiddle play when taking a break from their tasks. Just like cars, you can buy genuine parts or you can have some third party parts. There are third party toys made and bought within TF community. Third party toy makers are companies they design their own version of transformer toys that are identifiable to be Hasbro/Takara transformer franchise characters. They fill the demand that official companies (Hasbro and Takara) did not meet or will never meet in future. 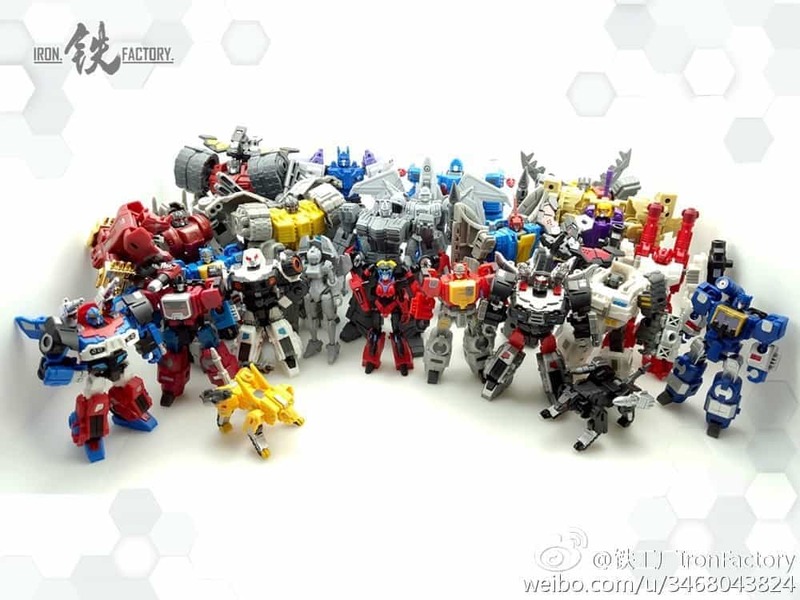 Third party toys are targeted to adult TF collectors who are willing to spend more money on extra features especially cartoon/comic accuracy in terms of look, size, relative proportion, and transformation etc. However, on the other hand, toy safety is not their concern. Small choking parts will be used if they can make the toy look more accurate to the cartoon. Therefore, third party toys are for the teenager and older collectors. Do not buy them for your primary school kids during Christmas! For toy reviews. Before you buy, go to youtube and search the name of the toy, watch the video review as well as those comment under it. You may like the toy more or pass after watching a review. Aussie collectors have their own discussion forum, here. For most recent toy news, or toy gallery.